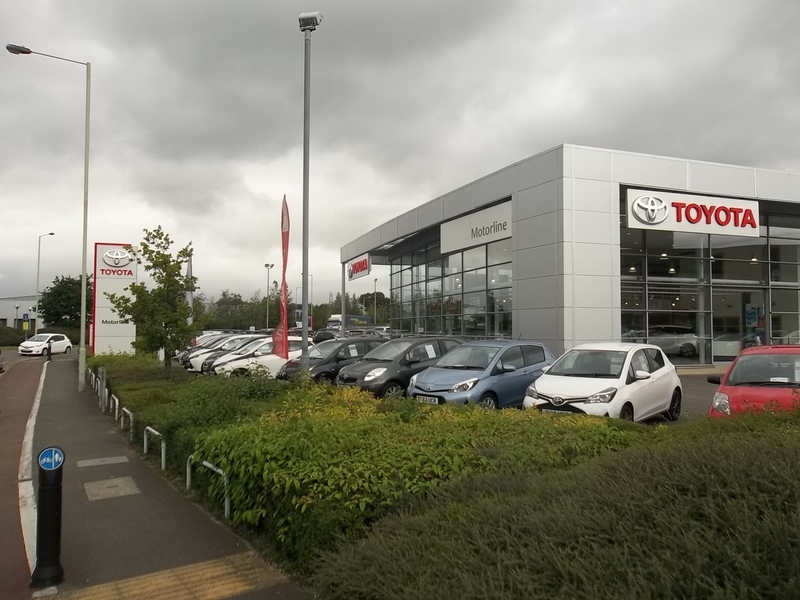 Toyota Ashford has an amazing choice of new and used vehicles all here at our Orbital Park site, conveniently located just off the M20 and with easy access to Ashford town centre. Matt has been working at Motorline Toyota Ashford for nearly 10 years. During this time he has got to know many of loyal customers extremely well. Matt thrives on giving his staff across the whole centre the best possible training to ensure they pass on their knowledge to our customers. 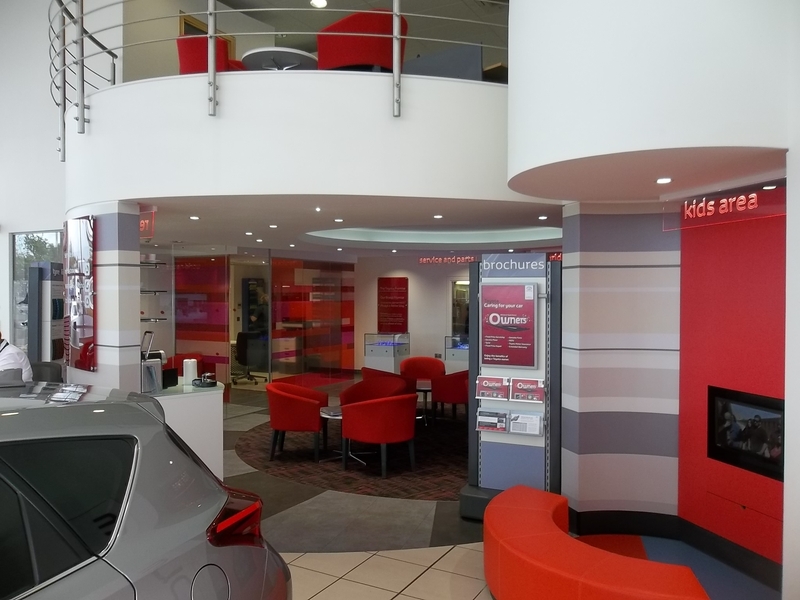 Couple this with the family atmosphere we create and Matt has no doubt we can provide you with fantastic customer satisfaction whether it be in Sales or Aftersales. Faye joined the Motorline team back in October 2017. You will mainly see Faye at the reception desk ready to greet you with a warm welcome, having had other previous roles in the Automotive industry such as sales, including business development, customer service has always been where Faye’s passion lies. In Faye’s spare time she loves spending time with her friends and family and lives with her fiancé Rick and little cat Norma. Faye’s other passion is singing, she started singing at the age of 6 and is the lead singer in a band called the “The FM Band” and regularly gigs in and around the south-east. With 16 years sales experience in the Motor Trade, Wayne joined Motorline Toyota in June 2017 as Transaction Manager in pursuit of progressing his career within the industry. What has impressed him the most is the company’s philosophy, “The Toyota Way”, which is based around 2 key areas: continuous improvement and respect for people, both of which Wayne prides himself on. As a family business, he can’t stress the importance of togetherness enough, which is highly promoted within the sales team. In Wayne’s spare time he devotes all his time to his wife and 2 boys. Wesley joined Motorline Toyota in 1996 as an Apprentice Technician. After 4 years of studying, he graduated to a Qualified Technician. Over his career, he has progressed through the different levels of service to the highest level possible “Master Technician”. In Wesley’s spare time he likes cycling, socialising, and spending quality time with his wife and 2 daughters. Luke joined Motorline back in June 2018 having worked in the motor industry for most of his career, Luke loves working with such a fantastic brand and prides himself on his customer service skills. In Luke’s spare time he loves spending time with loved ones and his Fiancée. Stuart started his career in sales over 30 years ago and has been working for Motorline Toyota as a Sales Executive for the last 5 years. He is currently in the process of completing his gold accreditation in Sales. 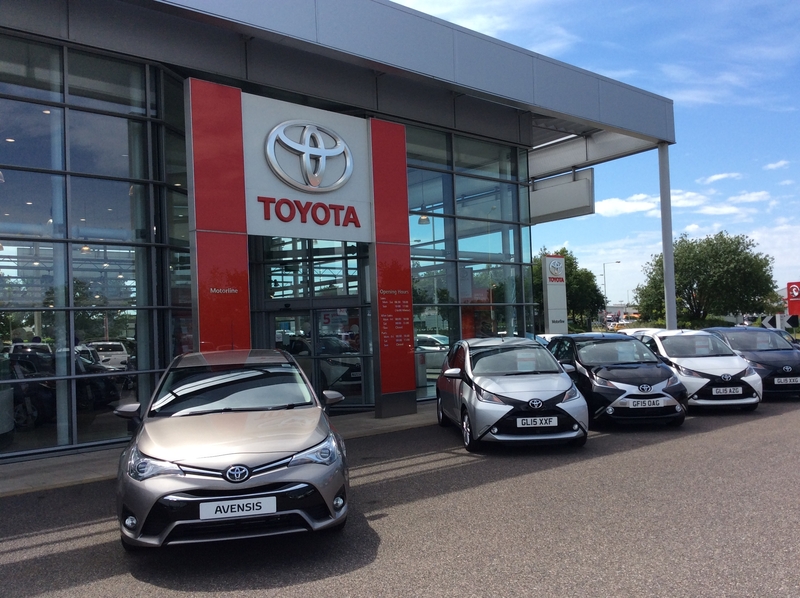 Stuart really enjoys working with the fantastic product that is Toyota and working with a strong team that is professional, helpful and proud of what they do here at Motorline Ashford Toyota. 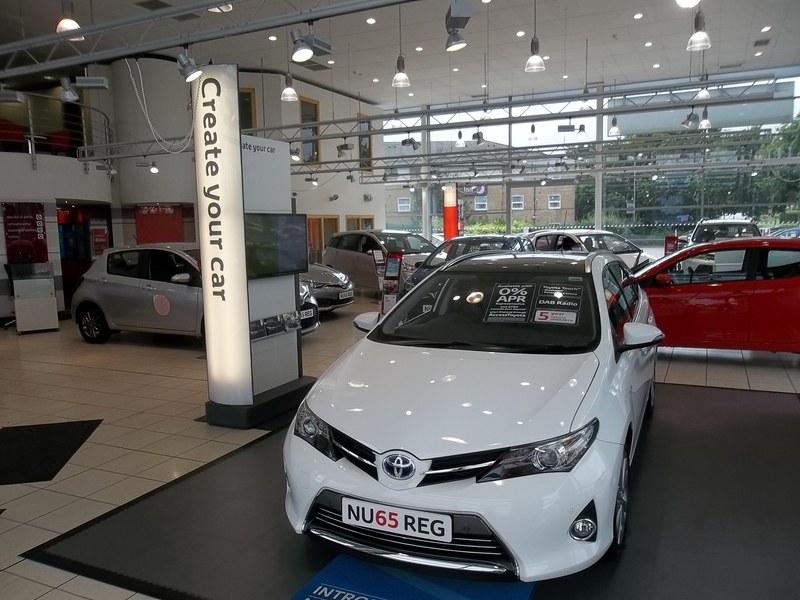 Stuart says; “Coming to Toyota was most definitely the best move I have made in my 30-year sales career.” Stuart loves playing darts in his spare time, reading up on history and spending time with his family of 3. Danny has been in the motor industry for 6 years and has worked as a Sales Executive here at Motorline Toyota for over 3 years. Danny is also one of the Motability specialists here at Toyota Ashford and loves working with the professional team. Danny is very excited about the new cars that Toyota are launching in the coming years. In Danny’s spare time he loves playing football and spending time with his friends and family. Karl joined the team here at Motorline Toyota Ashford back in June 2018. 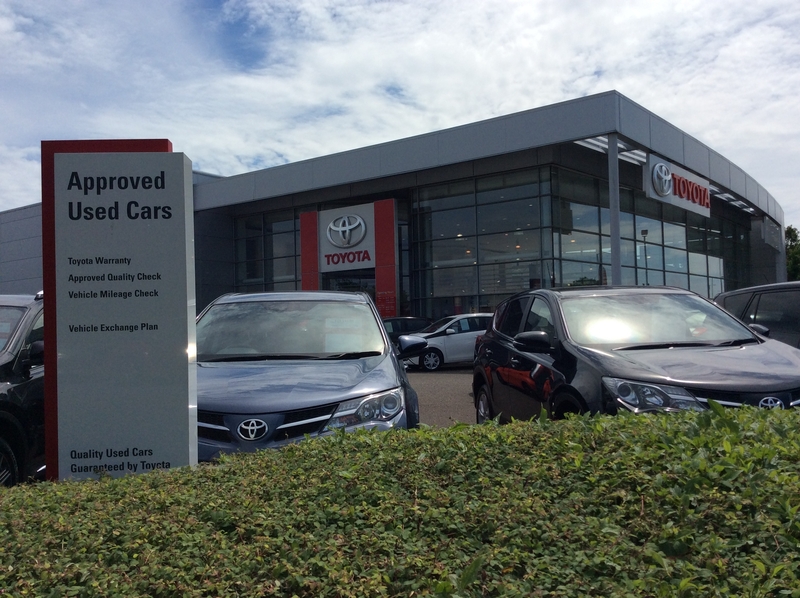 Within Karl’s time here at Motorline Toyota he is currently in the process of completing his gold accreditation in Sales. Having 15 years’ experience in the automotive industry, Karl still enjoys his job and loves helping and looking after his customers. When Karl isn’t working, he loves to spend quality time with his friends, family and son who loves Hotwheels! Bob joined Motorline back in April 1997 at our Canterbury branch. Over the 21 years Bob has worked for Motorline he has worked at various other branches as a Parts Advisor and Supervisor and enjoys the overall professionalism of Motorline. Bob enjoys his current role as Parts Advisor here at Toyota Ashford, as he enjoys meeting customers and getting to know people from all walks of life. Bob says; ‘We have a great team of people here, which make coming to work something to look forward to’. In his spare time Bob loves music, films, snooker, moto GP and playing badminton. Simon joined Motorline Toyota back in 2010 but has been in the motor industry since 2002. 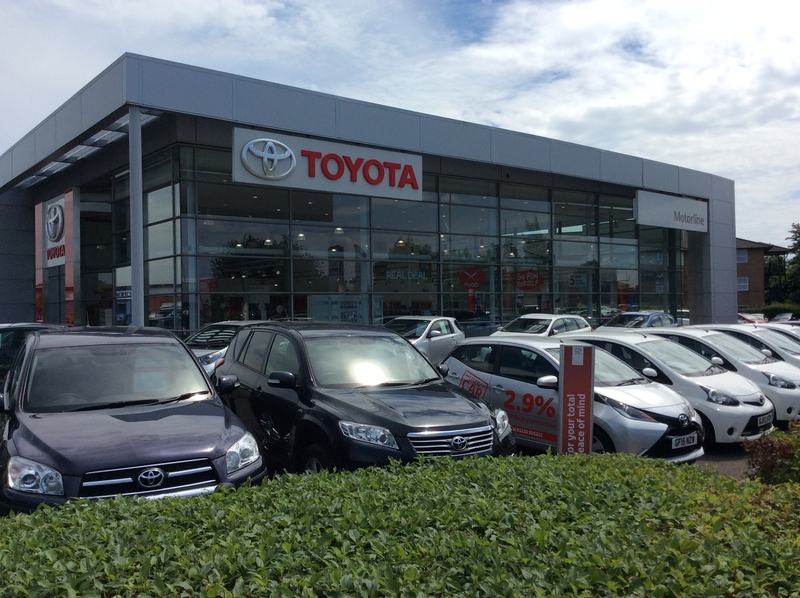 Simon started his career here at Toyota Ashford in the service department but has since moved into sales. Simon has a vast understanding of the brand and prides himself on being honest, knowledgeable & reliable. Simon is a keen Motorcyclist in his spare time and loves spending time with his family and friends. Mark has worked in the Motor Trade since leaving school in 1998, starting as a Parts Apprentice then moving to Service Advisor, Service Reception Supervisor and Service Manager positions. Mark started his Toyota career 12 years ago and joined the Team at Ashford in July 2016 as Aftersales Manager. 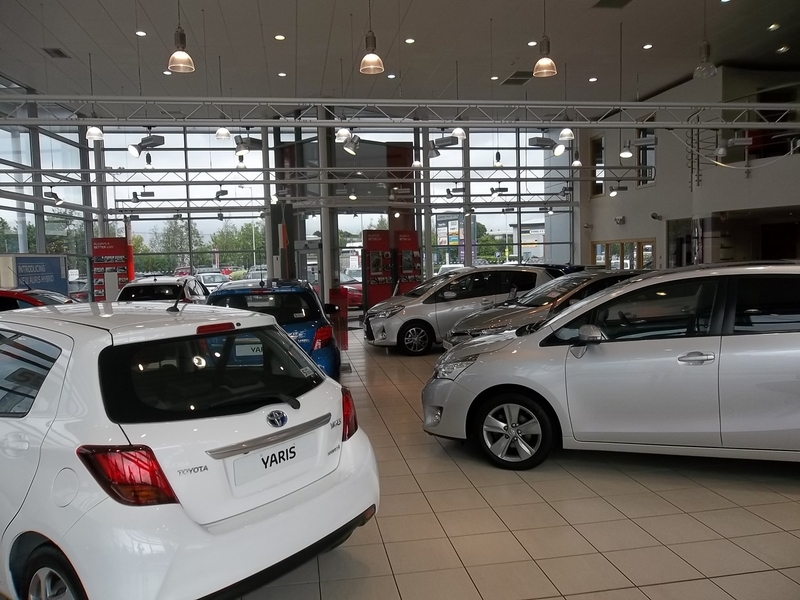 Mark enjoys working for Motorline and Toyota as ‘they both share a common theme which is Customer First.’ Mark Continues ‘customer satisfaction is important to both Motorline and Toyota and the power of recommendation in today’s digital age is so important. Also the Toyota product is fantastic which is currently going from strength to strength, especially with our Hybrid Technology’. In his spare time Mark likes cycling, fishing and spending time with his Wife and 2 Children. Our team always strives to go above and beyond when providing excellent service. October proved to be no different and we are happy to share some of our best examples of fantastic work! We are extremely proud of Charlotte Keedens from our Service team who has scored an amazing 93.3% in Customer Satisfaction. This is the second time she has won showing that her hard work has paid off once again.